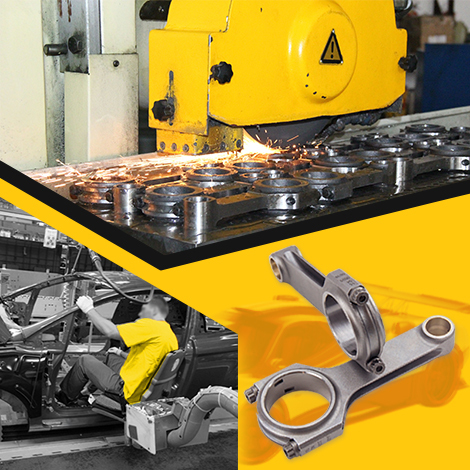 All related items are made by our own connecting rods manufacturers. 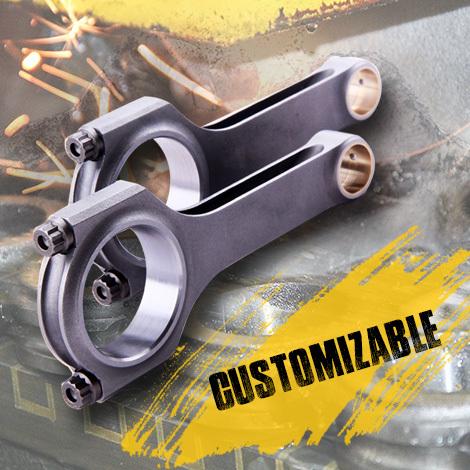 So Maxspeedingrods has the capability to make custom connecting rod design to your specification. 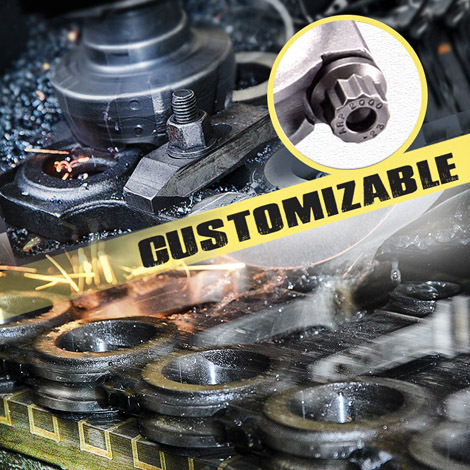 If you do not find the correct connecting rods at our website for your application or you would like special weights or widths, please contact us and our Maxspeedingrods Engineers can make custom connecting rods in UK or any other place built to your exact specifications. If no problem, we will give you a good price and estimate manufacturing time when we receive your info. And then you need to pay deposit in advance to arrange manufacture. Tips: If you pay by PayPal, please make sure that your PayPal address is your shipping address, because we only ship to PayPal address. Please give us the sample rods or the drawings after you confirm with your mechanic. 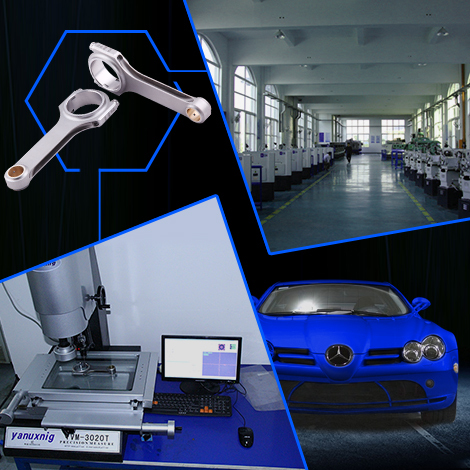 Then we will make the rods strictly followed with your sample rods or drawing. Usually it takes about 45-60 days during manufacturing. You will get informed when we complete. And please pay the spare money of the overall payment then. We will arrange the shipment for your order after the balance is cleared. Your parcel will be shipped out by DHL, FedEx, or other corresponding shipping service. For any questions, you may contact us via sales@maxspeedingrods.com anytime.